WARSAW, Poland (AP) — Poland's largest music publisher is commemorating the centennial of the country's independence by hosting concerts abroad that highlight the work of modern Polish composers. The 11 concerts — a number chosen to represent the Nov. 11 Independence Day — are scheduled to take place Sunday in London, Melbourne, New York, Paris, Tokyo and other cities. The shows will feature music written in the past 100 years by Polish composers such as Henryk Mikolaj Gorecki, Wojciech Kilar, Krzysztof Penderecki and Karol Szymanowski. Ensembles from outside Poland and singers who specialize in modern music will present the pieces and helped choose the ones they will perform. Daniel Cichy, director of music publishing house PWM Edition, told The Associated Press on Wednesday that the inspiration for the centennial concerts came from recognizing music as the "most beautiful and most complete means of celebrating." Cichy said he was glad non-Polish musicians would be adding new works by contemporary composers like Dariusz Przybylski and Agata Zubel to their repertoires. Zubel, who is also a soprano, plans to perform at the concert in Milan that will feature music by Penderecki and Gorecki. Other venues include Copenhagen; Chicago; Frankfurt; Lviv, Ukraine; and Vienna. Eleven concerts also are set for Sunday in Poland. Altogether, 100 Polish compositions will have been played. 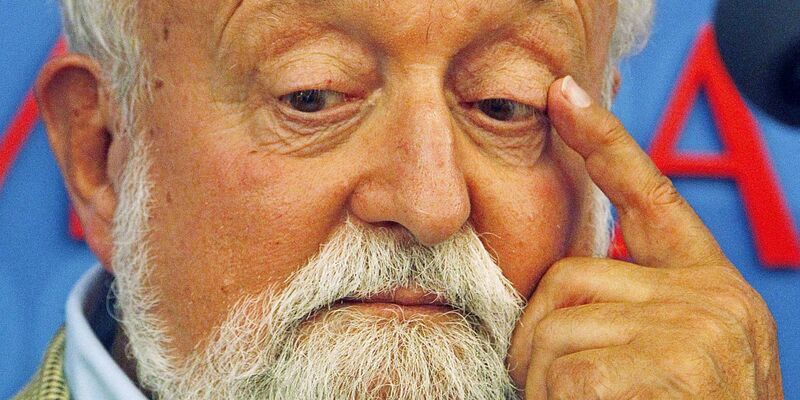 Each concert will begin with a one-minute "Fanfare for the Independent Poland," Penderecki's new composition for wind instruments, timpani and percussion, written for the anniversary. Poland gained independence after more than a century of division among foreign powers on Nov. 11, 1918, the day that World War I ended.